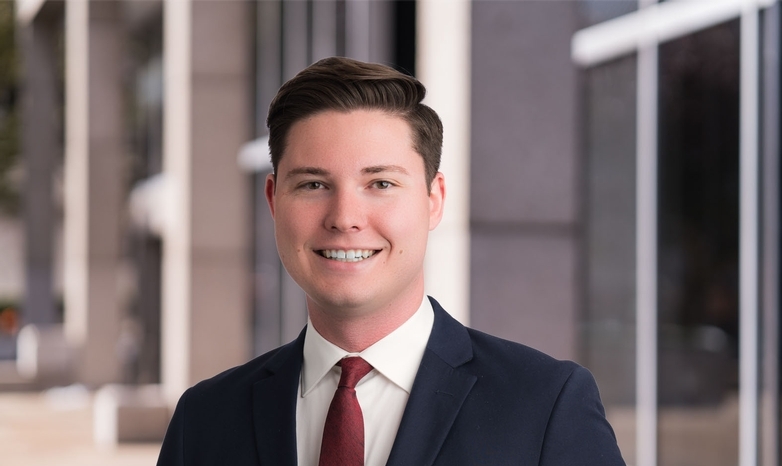 Joshua Rose is a member of Danna McKitrick’s litigation team where he assists clients with matters relating to business, civil, fiduciary, and commercial litigation. He also contributes to the transactional practice primarily regarding business transactions and estate planning. Josh’s approach is simple: he provides personal, reliable, and effective legal representation to achieve the highest result for his clients. In his community, Josh is a regular volunteer at Ministries Unlimited Food Pantry, and proudly mentors future lawyers as a judge at the annual Illinois Undergraduate Moot Court Competition. During law school, Joshua clerked with a national law firm in one of their Illinois offices.